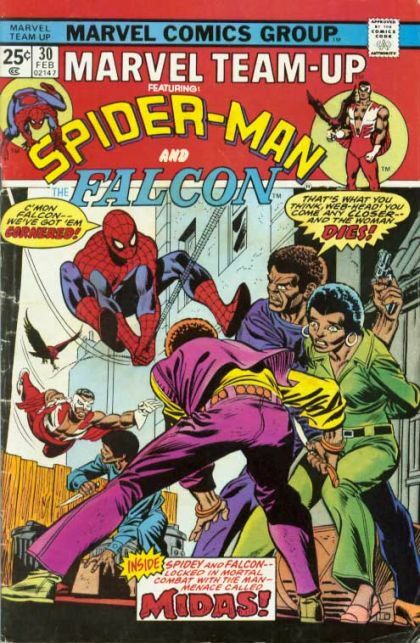 Spider-Man and The Falcon: All That Glitters is not Gold! There's a new Midas in town, and he's using mind control drugs in his master plan to rid Manhattan of black people. Suitably infuriated, Spider-Man and the Falcon converge on his disco headquarters after their independent investigations. Can Midas really be who they think he is?